Is a great camera the most important feature in your next smartphone? You can get the best possible deals on camera phones with sensors up to 8MP for crystal clear images and great low light photography. Some of the leading names in the smartphone industry such as Samsung, OnePlus, Motorola, iPhone, HTC, LG, Lenovo, Huawei, Nokia, Sony, Honor, Blackberry and a lot more can be yours at the most affordable prices. You can compare your deal to over 21 different contract deals and choose the one that is most economical for you. Get some of the lowest priced per month offers on the biggest brands available so that you can have your dream phone without shelling out a huge amount up front. If that isn’t enough, you can even get cash back options and free gifts with online deals. 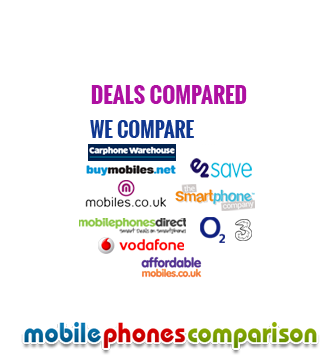 Find the perfect camera phone at the best deals only with www.mobilephonecomparisons.co.uk.